Luna Stage is proud to present the world premiere of Old Love New Love, a new play by Laura Brienza. Old Love New Love, the final show in the company’s 2016-2017 season, is a funny, moving, and life-affirming play about the challenges of caring for loved ones with Alzheimer’s Disease. The cast of seven is led by Emmy Award-winning actress Kim Zimmer. 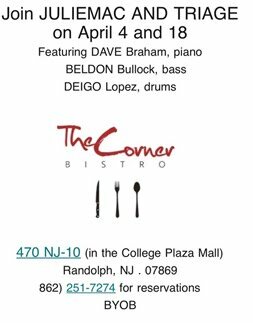 The play tells the story of a mother and a daughter navigating the choppy waters of infidelity under very different circumstances: Gloria's husband Colin has fallen for another Alzheimer's patient at the facility where he resides. Michelle's husband Matt has strayed after losing a local election and wrestling with his unfulfilled ambitions. 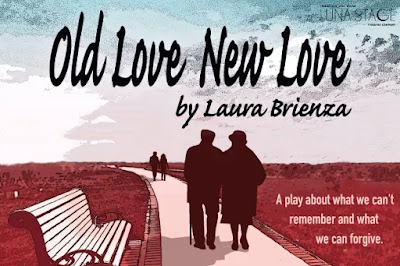 A play about what we can't remember and what we can forgive, Old Love New Love celebrates the lengths we go to in order to honor the lives of those we have loved. 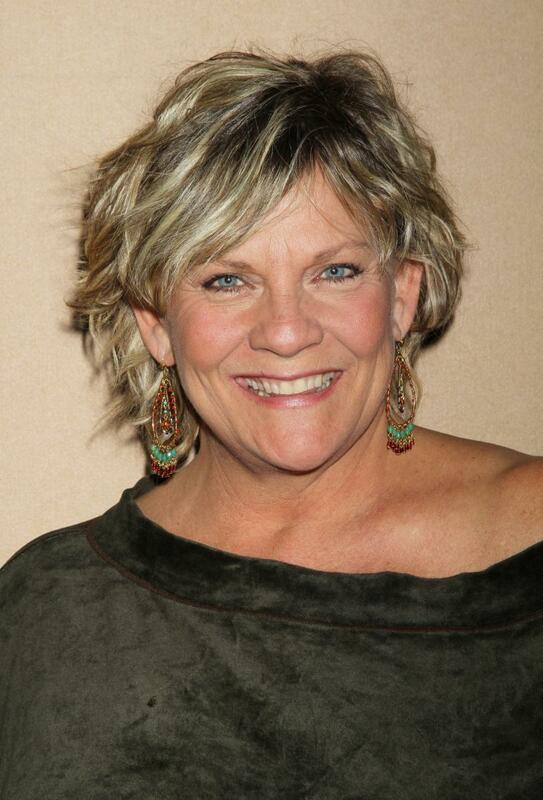 The production features Emmy Award-winning actress Kim Zimmer (photo/Getty) making her Luna Stage debut in the leading role. Ms. Zimmer is best known for her portrayal of Reva Shayne on Guiding Light where she received four Lead Actress Emmy Awards along with eleven nominations. Ms. Zimmer is also an accomplished stage actress who recently wrapped up a record-breaking tour with the First National Company of Wicked. 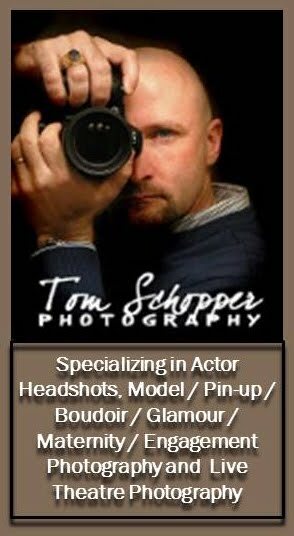 Other Regional and Off-Broadway credits include: Four Dogs And A Bone, Love, Loss, And What I Wore, Blood Brothers, Gypsy, Sunset Boulevard, Dirty Blonde, Curtains, Shirley Valentine and Lost Boy Found At Whole Foods. Ms. Zimmer’s experience in Daytime TV spans 32 years and is chronicled in her best selling memoir “I’m Just Saying!”. Joining Ms. Zimmer in the cast of Old Love New Love are Ava Eisenson, Alfred Gingold, Christopher Halladay, Jane Mandel, Claire Mcclanahan, and Thomas Molyneaux. All but Ms. Mandel and Mr. Molyneaux will be making their Luna Stage debuts in Old Love New Love. Ava Eisenson is a founding member of SPACE on Ryder Farm, a guest artist with Superhero Clubhouse and Wide Eyed Productions, a usual suspect with Woodshed Collective and Sightline Theatre, and a frequent collaborator with comedian Matt Smith. Alfred Gingold's recent stage appearances include Martin Dysart in Equus (Gallery Players), Claudius in Hamlet (Inwood Shakespeare Festival) and Judge Wolff in Pinocchio's Ashes (Scandinavian American Theatre Company). Christopher Halladay has been seen Off-Broadway at the Culture Project, The Actor’s Company Theatre, The Ensemble Studio Theatre, and Abingdon Theatre, as well as regionally around the country. Jane Mandel is an actress, director and educator. 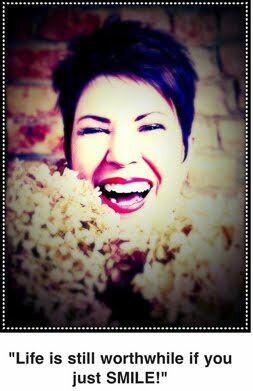 She is the founder of Luna Stage Company, and served as Artistic Director for over twenty years. Most recently, she directed The Tall Girls by Meg Miroshnik at Luna in the fall of 2015. Claire Mcclanahan is an actress and singer who has appeared in numerous NYC productions at Ensemble Studio Theatre, WOW Cafe, and Manhattan Theatre Source. She has performed regionally at The New Rep Theatre Company, Nora Theatre Company, Lyric Stage Company, and Boston Playwright’s Theatre. 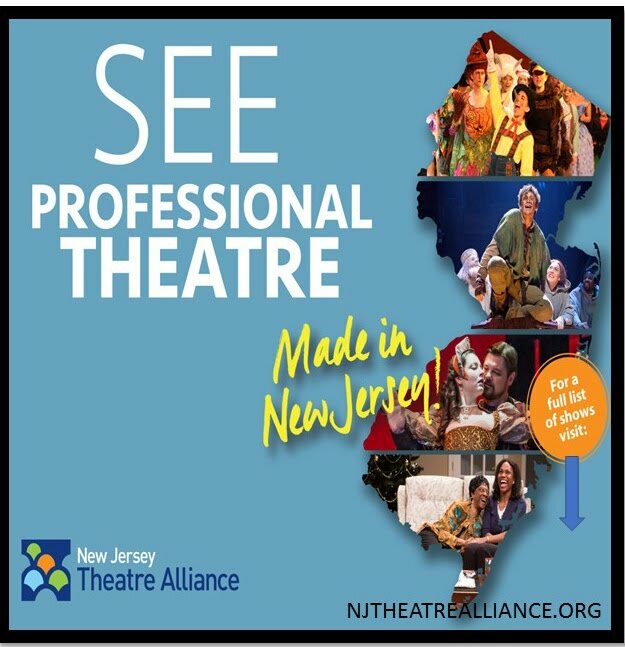 Thomas Molyneaux is an actor, writer and director who appears frequently on NJ stages. Some favorite shows include Porcelain, Imagining Madoff, The Legacy and Lost in History (Garage Theatre Group) Fair and Decent (Luna Stage), and Omnivores (Playwrights Theatre). 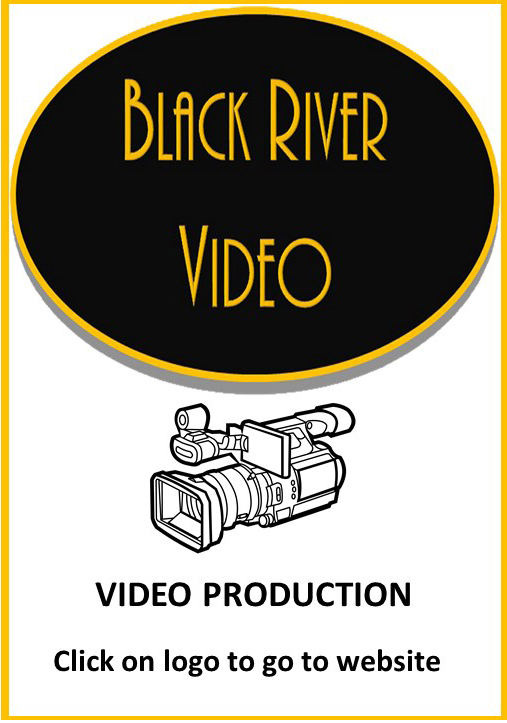 Old Love New Love will be directed by Nancy Robillard. This will be Ms. Robillard's fourth production at Luna Stage. The production team for Old Love New Love includes Libby Stadstad (Set Design), Conor Mulligan(Lighting Design), Isaac Mandel (Sound Design), Deborah Caney (CostumeDesign), Liz Cesario (Production Manager), and Daniel Viola (Stage Manager). 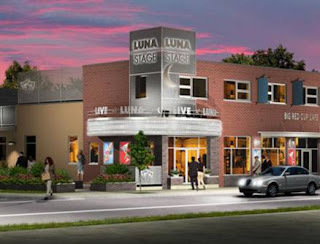 "A proud member of Valley Arts," Luna Stage is located at 555 Valley Road, West Orange, NJ 07052. The theatre is handicapped accessible and offers assistive listening devices.